Are you a big fan of anything vintage? 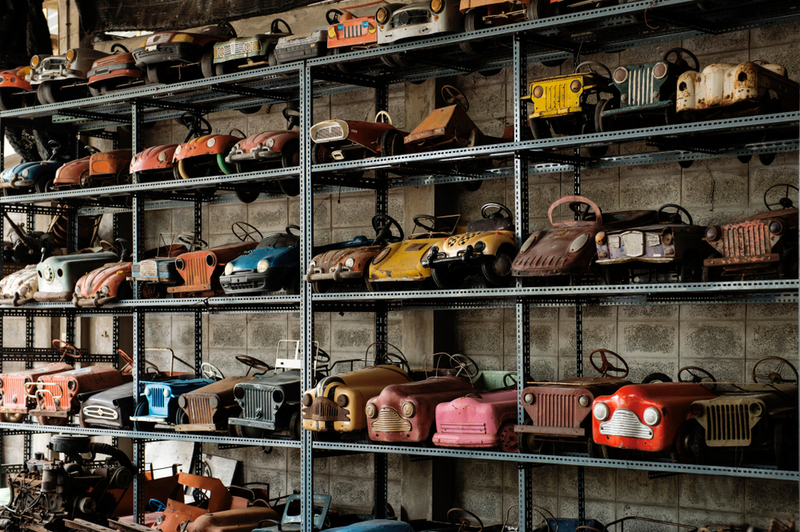 Do you have a couple of collectibles that you could never part with, no matter how much space they take up in your home? Then this blog from Affordable Family Storage Ozark is perfect for you! If you are looking for tips on how you can store all your favorite vintage possessions, keep reading. If you want to make sure that you are properly storing your items, you should make sure that you are keeping an inventory of the items you have in storage. Buy an inexpensive notebook, or use a notes app on your cell phone and make sure that you are noting what you have. Use a sharpie and labels to number your storage boxes. Group related items into the same box or area of your storage unit. If you are collecting fragile items, make sure that they are wrapped before they are stored to prevent breakage. Make sure that you are storing items of value in a secure storage unit, and be sure to ask about cameras or patrols in the area. Before you jump right into cleaning, remember that vintage items are fragile. Also, keep in mind that any serious changes you make to an item (ex: painting an old chair) can take away from the overall value of the item. Avoid harsh chemicals. Clean using compressed air, soft brushes, and do not remove items from original boxes, and if you have them, keep authentication papers. You can store these in a moisture-proof plastic storage box. If an item is in need of serious repairs, consider contacting a specialist. Sometimes a DIY project can turn into an “Oh no” project rather quickly. The most important component of smart storage when it comes to storing your vintage items is to make sure that you are storing them in a climate controlled storage unit. If you have books, sculptures, toys, or other small items, it might be a good idea to store on a bookshelf. If you have quilts, fabric, paper, or other items in that vein, you should consider storing in moisture-proof plastic storage boxes. Contact Affordable Family Storage Ozark Today! If you are searching for the perfect location to store your vintage items, look no farther than Affordable Family Storage Ozark. With storage units of various sizes, climate control, and security measures, you can rest assured that your items are in a great storage space! Contact us today.